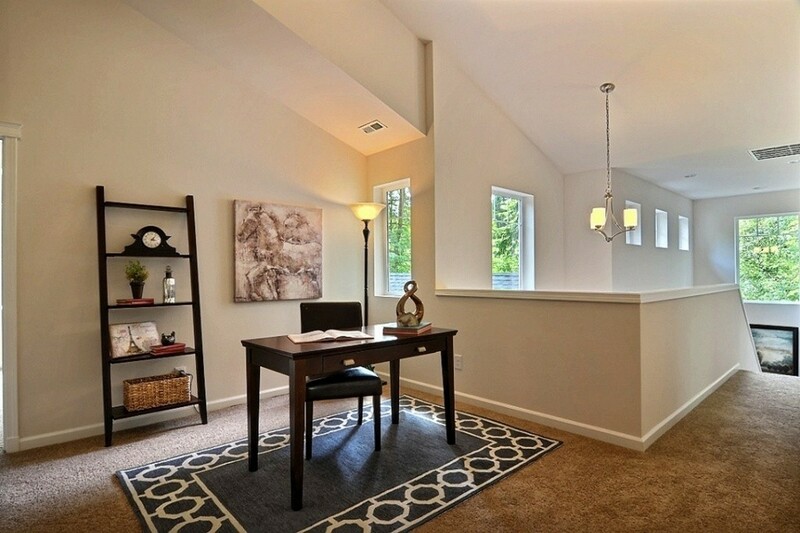 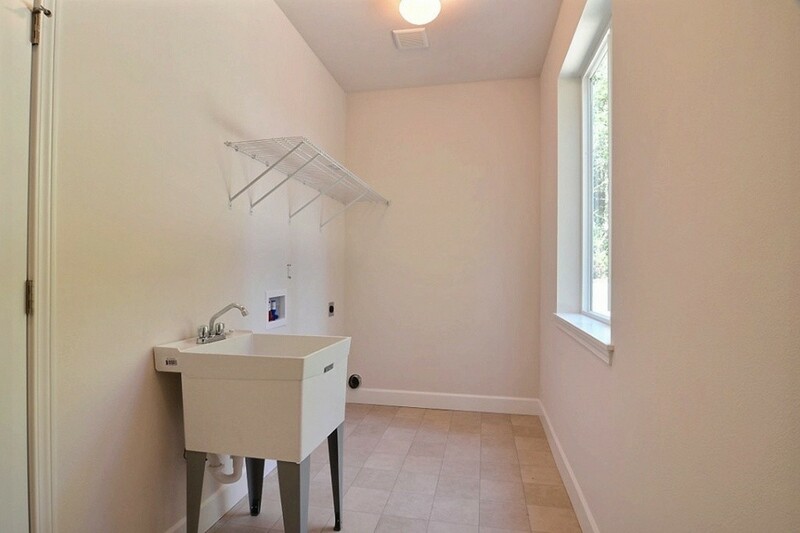 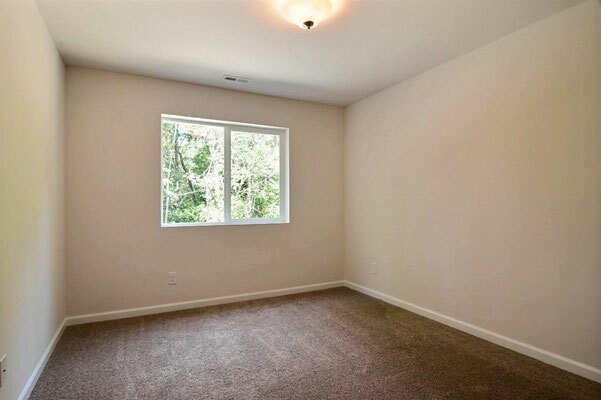 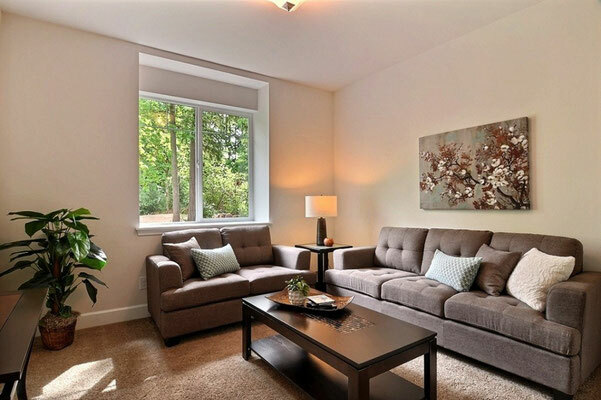 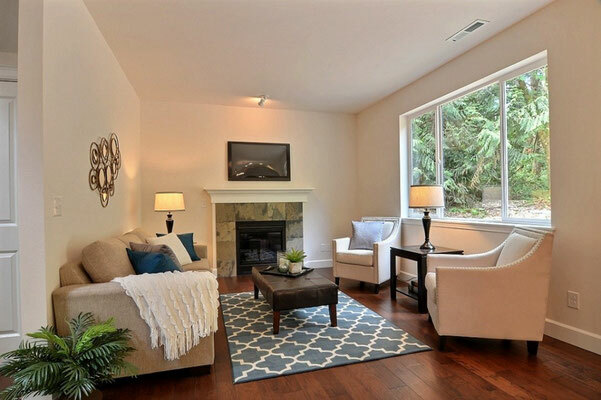 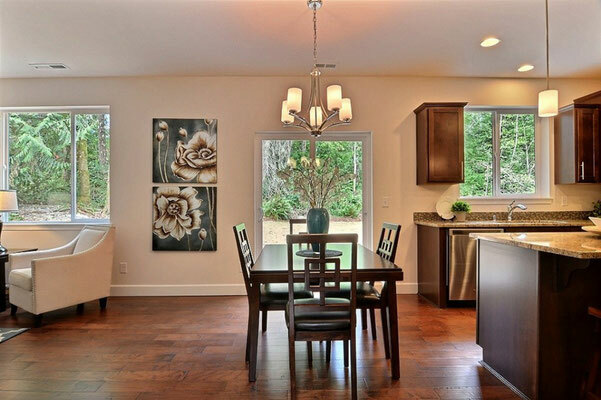 Home Staging Fox Island - Spaces Streamlined Home Staging, Styling and Organizing Gig Harbor, Tacoma and surrounding areas. 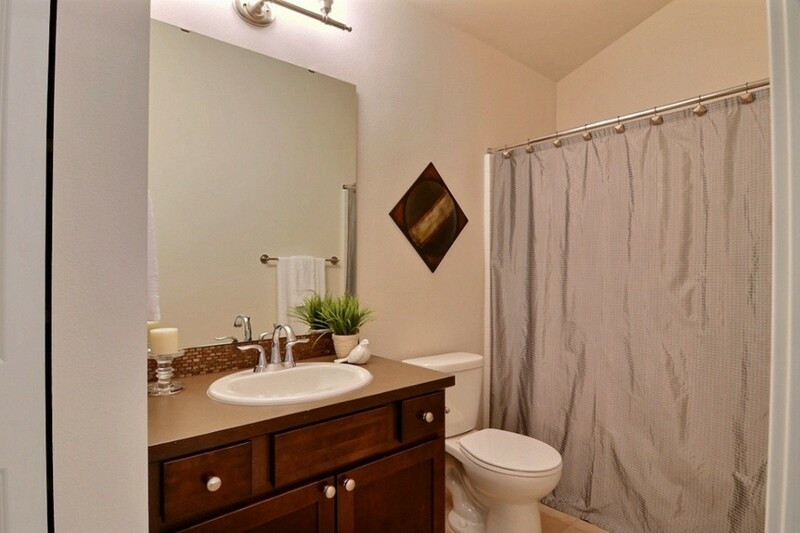 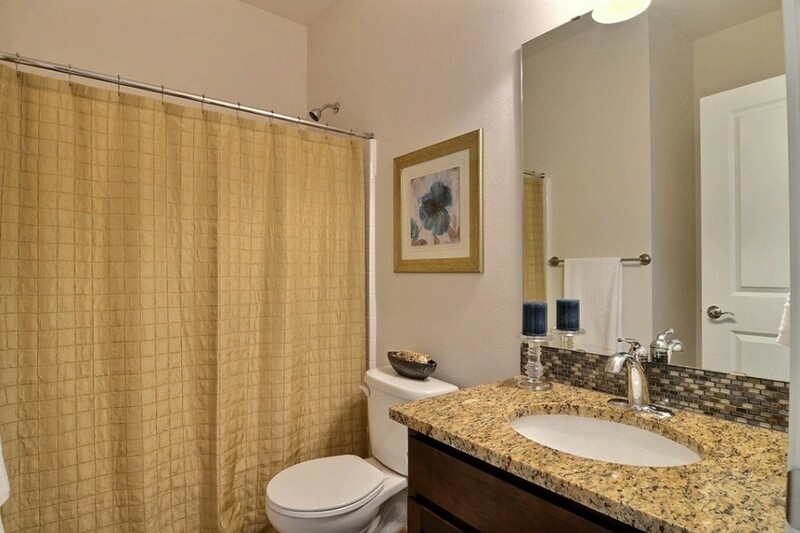 Sold 16 Days After Staging! 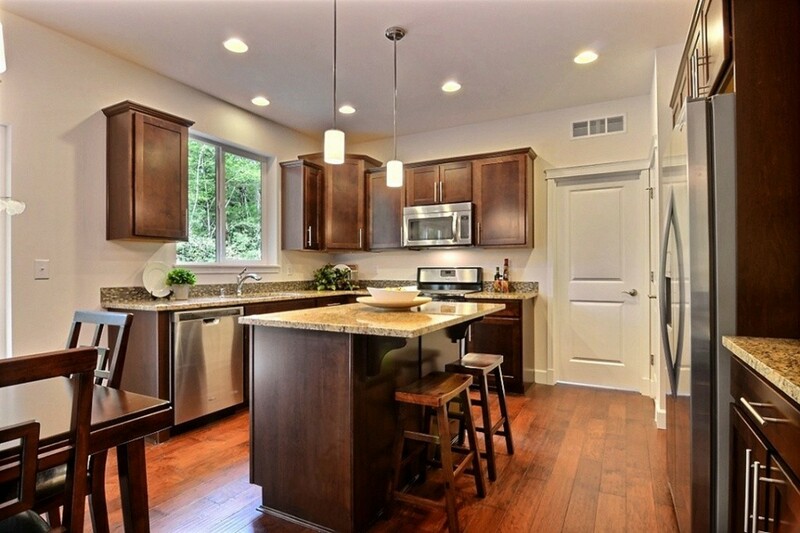 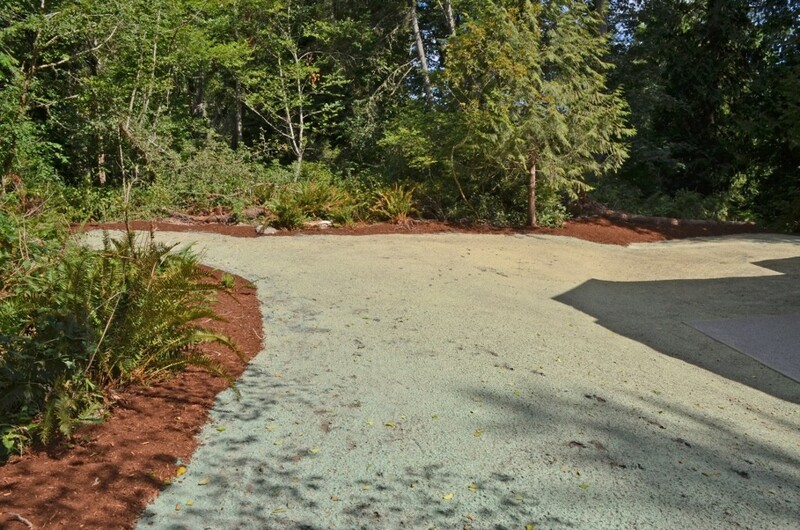 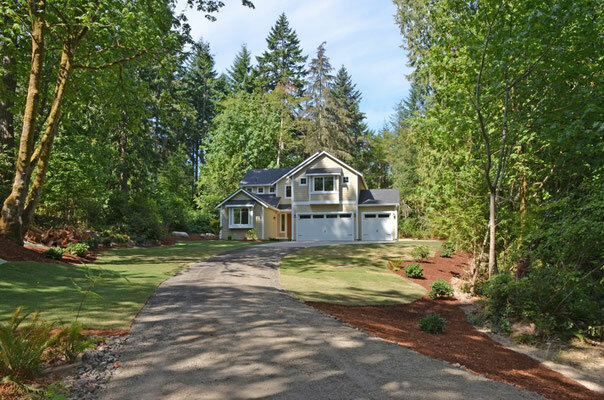 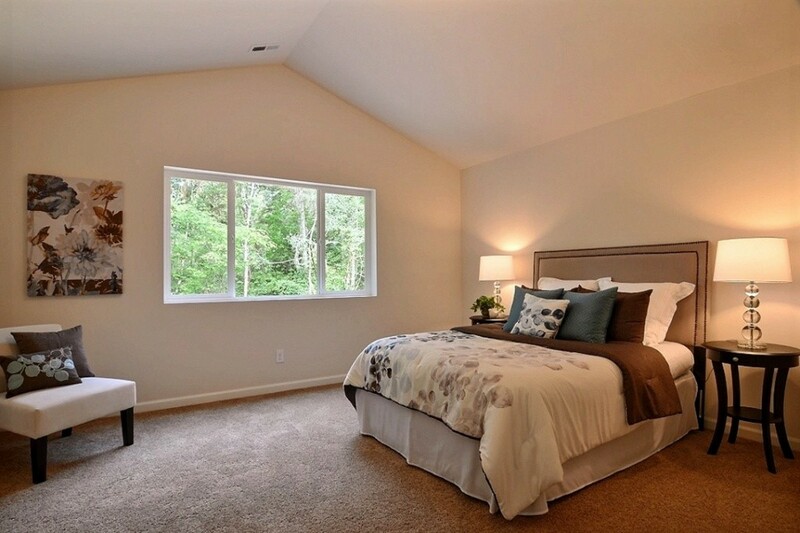 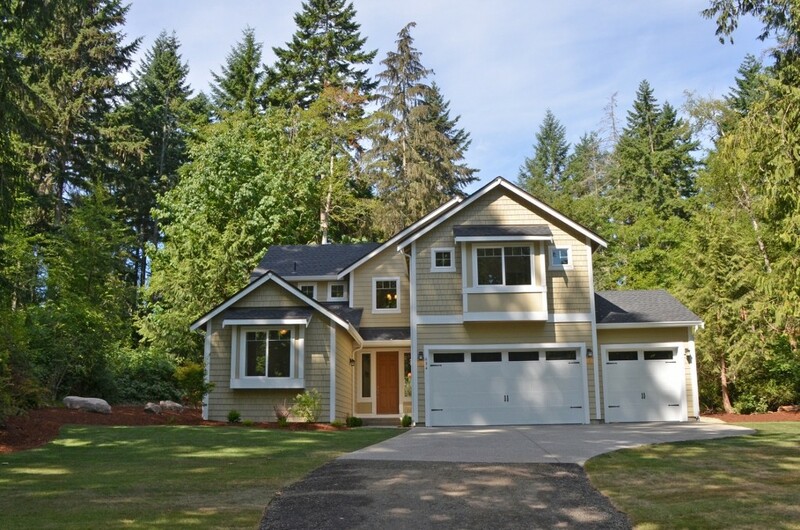 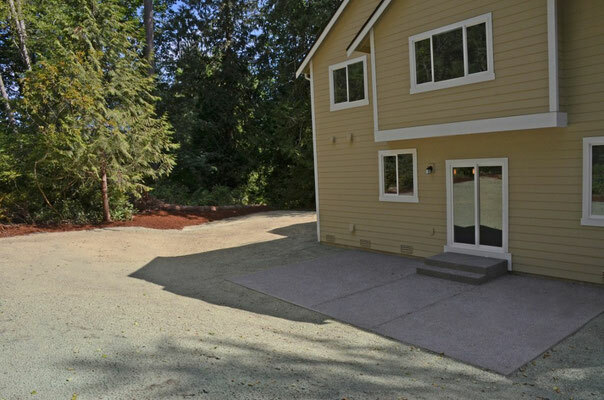 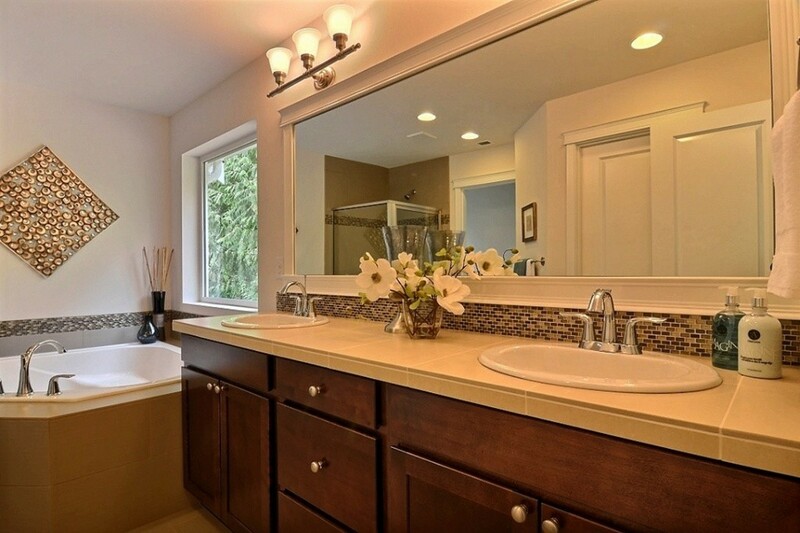 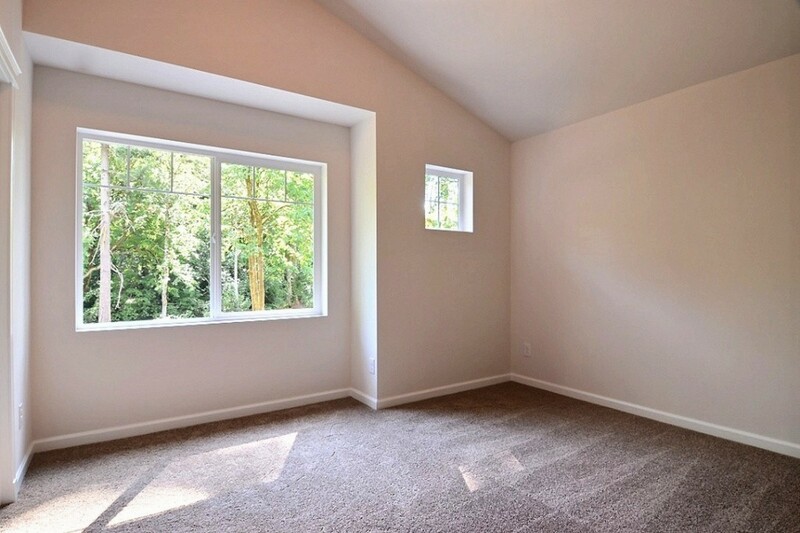 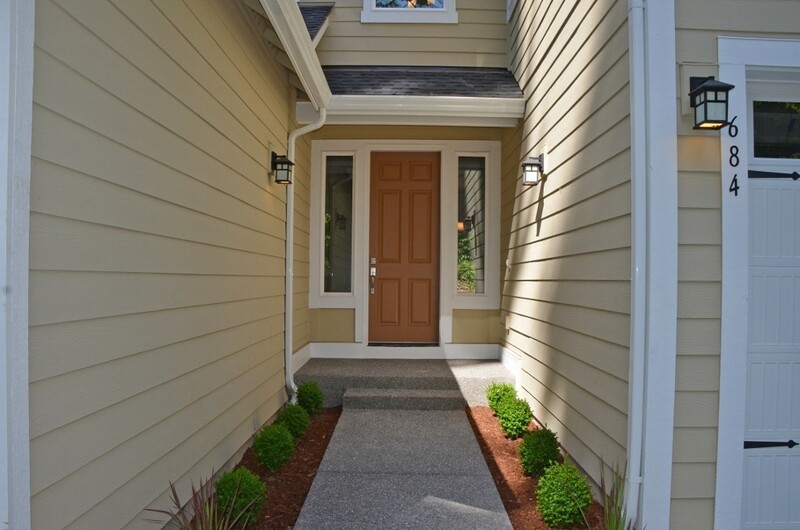 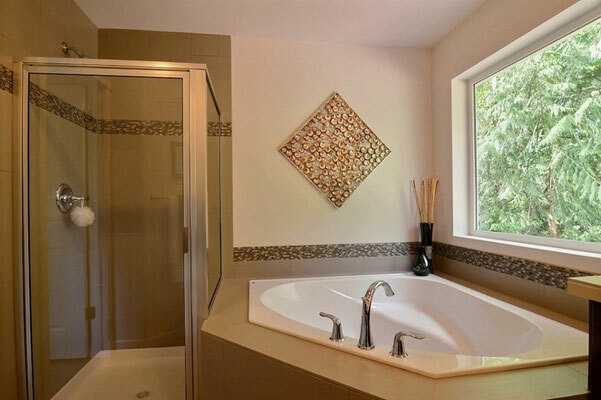 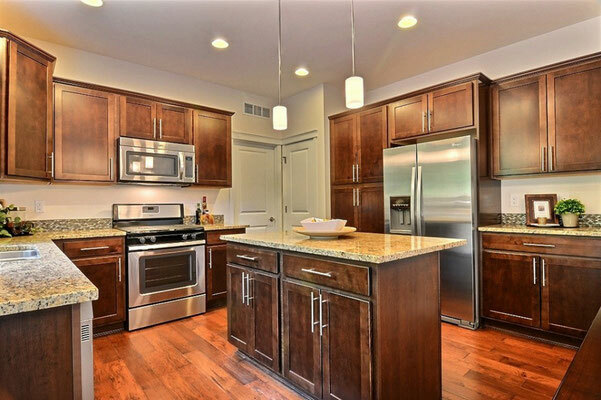 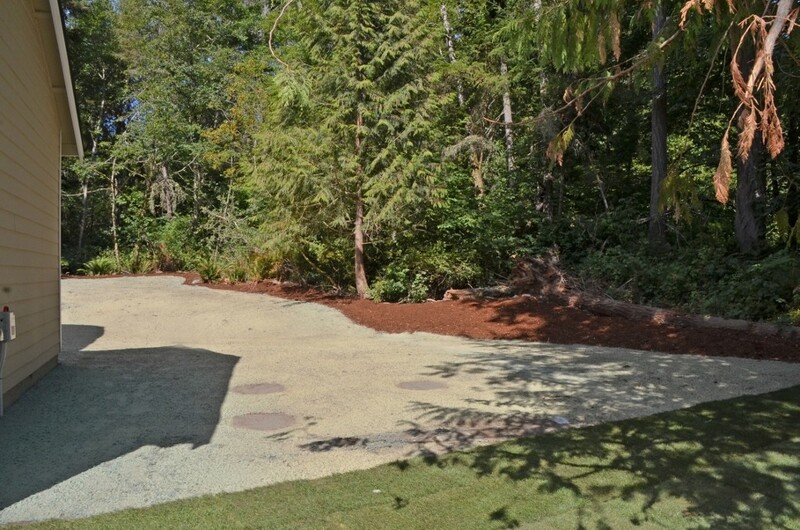 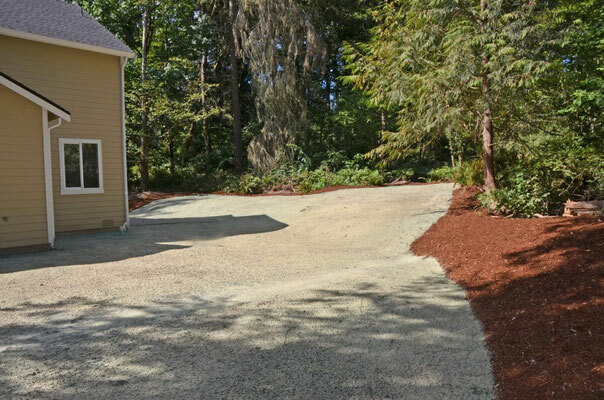 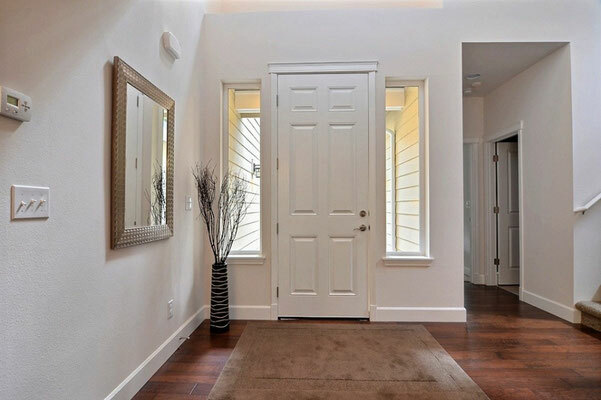 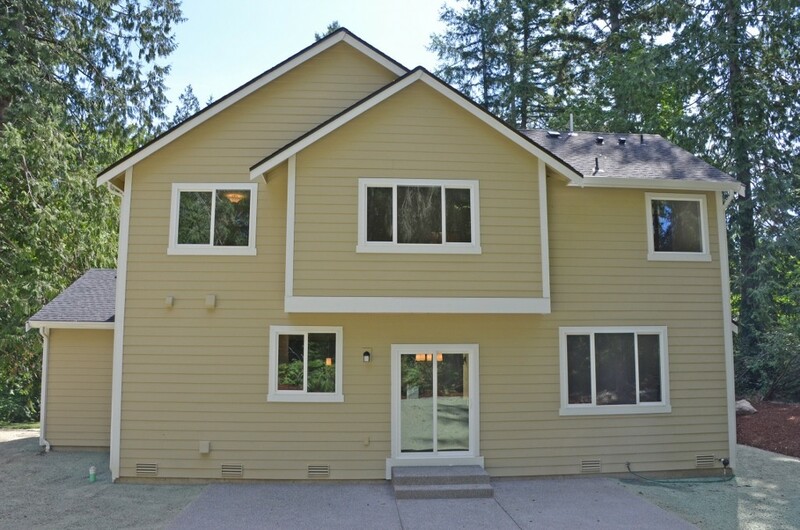 This gorgeous newly built home on Fox Island in Gig Harbor was showcased with home staging. 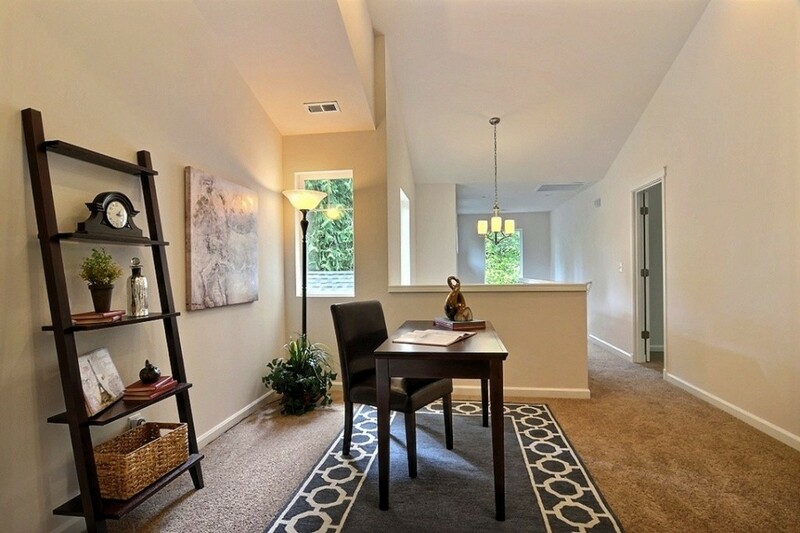 Defining and enhancing the spaces shows the usability and versatility of the great floor plan. Set in a gorgeous wooded setting, buyers will imagine themselves living in and enjoying this beautiful home for many years. 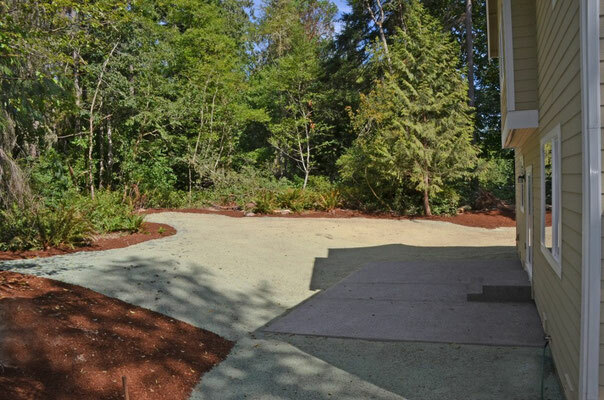 Please contact Nicole Ballantyne at Blackhawk Real Estate for more information (253) 208-9173.